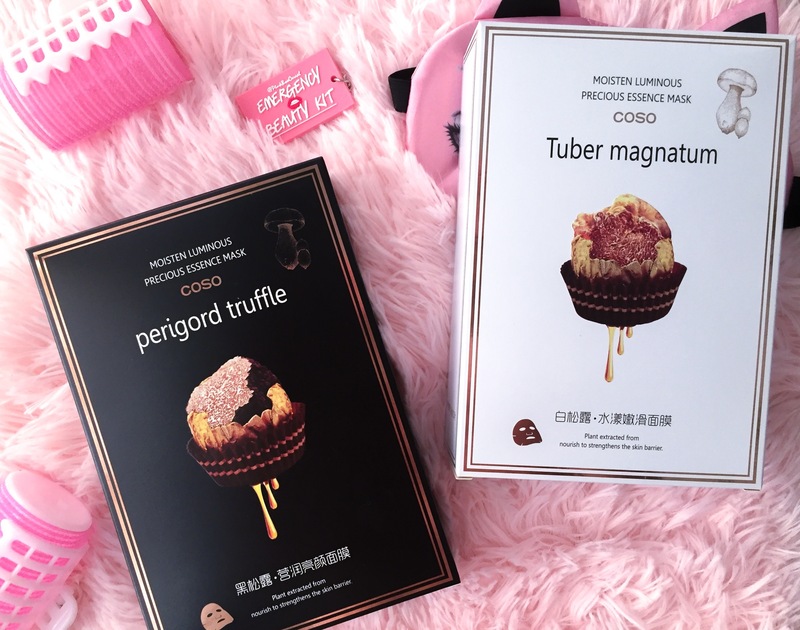 White Truffle essence is used in this mask to provide the users a brighter & flawless looking skin! The essence also helps to fade dark spots & avoid early pigmentation. 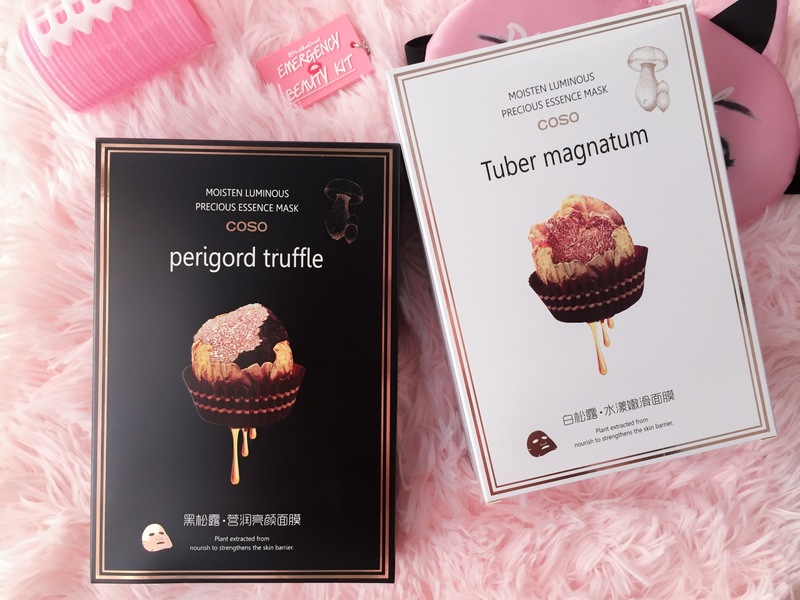 Black Truffle essence is used in this mask for many anti ageing benefits. This sheet mask helps to tighten pores, revitalize & re-hydrate the skin. Perfect if you're looking for a younger looking skin! 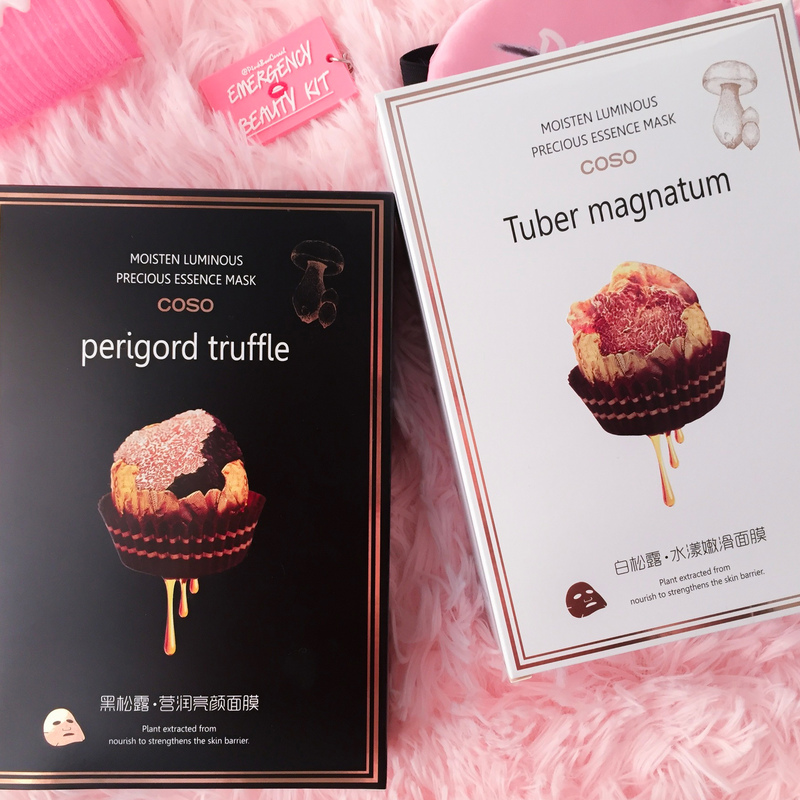 • Premium truffle essence, huge benefits for a tighter & brighter skin! • Best for all skin types, perfect for dry & combination skin. • Lightweight sheet mask for maximum comfort. • Unique mask designed for faster absorption.